SW_DTM (Softwel Digital Terrain Modeling) is a complete software package for Digital Terrain Modeling and Contouring, which is powerful and accurate while being user friendly and easy to learn. 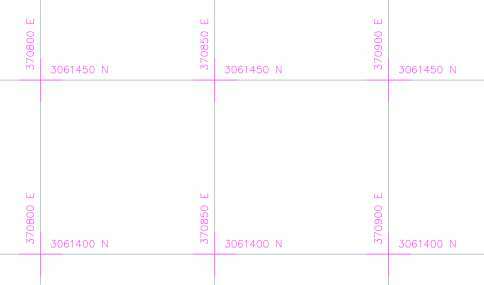 This software features a user friendly interface for plotting survey points and generating contours at any specified interval. This software can also draw profile and cross section for any alignment at any user-defined scale. SW_DTM provides a user friendly interface for plotting survey points, either manually or from data files/spreadsheets in true co-ordinates & elevation. SW_DTM is capable of generating contours efficiently and accurately at any desired interval. 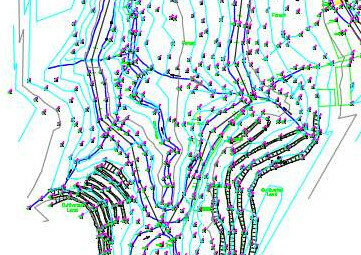 Feature lines can be added to ensure that contours go around details such as riverbanks or road boundaries as expected. Boundary lines for triangulation can also be added. SW_DTM provides an easy to use dialog for single or multiple contour annotation. 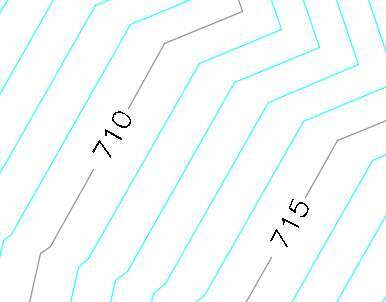 SW_DTM can also be used for drawing grids in AutoCAD, with specified interval and text height. SW_DTM can extract L-Profile and X-Section data from triangulated data points and also from drawings that contain contour information only, and plot at any required scale.